Life at the Intersection explores how being both black and female—not to mention middle-aged—complicates everything from dating to parenting to mental health in America. And how one woman responds to those challenges. In the vein of contemporary social commentators such as Roxane Gay and Rebecca Solnit, author Kimberly McLarin elucidates the joys, sorrows and frustrations Life at the Intersection explores how being both black and female—not to mention middle-aged—complicates everything from dating to parenting to mental health in America. And how one woman responds to those challenges. 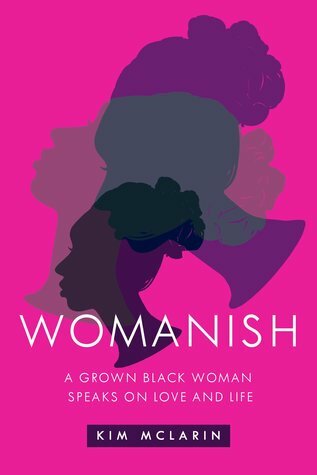 In the vein of contemporary social commentators such as Roxane Gay and Rebecca Solnit, author Kimberly McLarin elucidates the joys, sorrows and frustrations of being a black woman in the contemporary America.